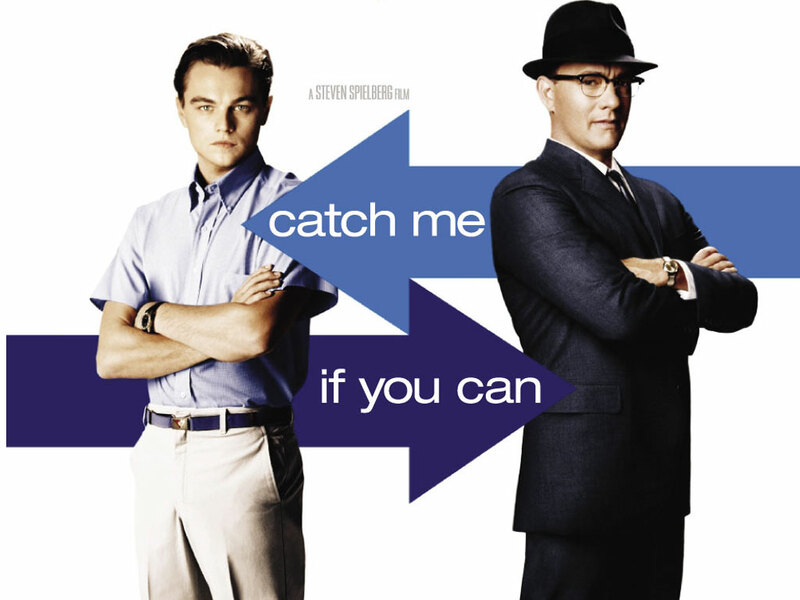 This movie is about a notorious 19 year old teenager named Frank Abagnale Jr that steals money and stuffs with his many superior skills. The first case he committed was he impersonated as a substitute teacher for a week giving the students assignments and work. His parents' got a divorce after her mother caught cheating with another man and when Frank was asked to pick whom he would stay with after the divorce either his mother or father, he ran away from home. After that, he continuously making fake bank cheques and cashing them at banks. He also impersonated as a Pan Am pilot and a lawyer and a doctor. There was one detective named Carl Hanratty that was dedicated in catching this boy. After he finally did, the boy was sentenced to a French prison for a few years and after that, he was forced to work with the FBI forever. 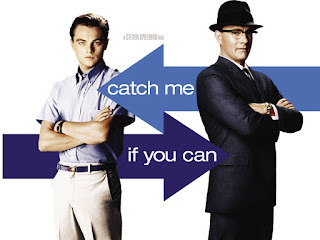 I liked this movie because it shows the cleverness and the art of lying by a 19 year old. This movie was based on a true story. When Frank tricked Carl in a motel by impersonating as a secret service agent which "hunts the same suspect" , it was so clever and he succeeded to run away. There are countless instances that shows his cleverness in doing something in order to get what he wants.